You never know when your next memory will be your last and that’s what many individuals deal with when getting diagnosed with Alzheimer’s — there is one local non-profit that helps ease the struggles for people dealing with this illness and their families.  No matter why you need help getting a nutritious meal, Meals on Wheels San Antonio might be able to help you. Thanks to WOAI News 4 San Antonio for helping to spread the word!